Online Reservations Now Full for Victorian Christmas December 15th. Due to the popularity of our Victorian Christmas trains, all online pre-reserved boarding passes have now been taken. 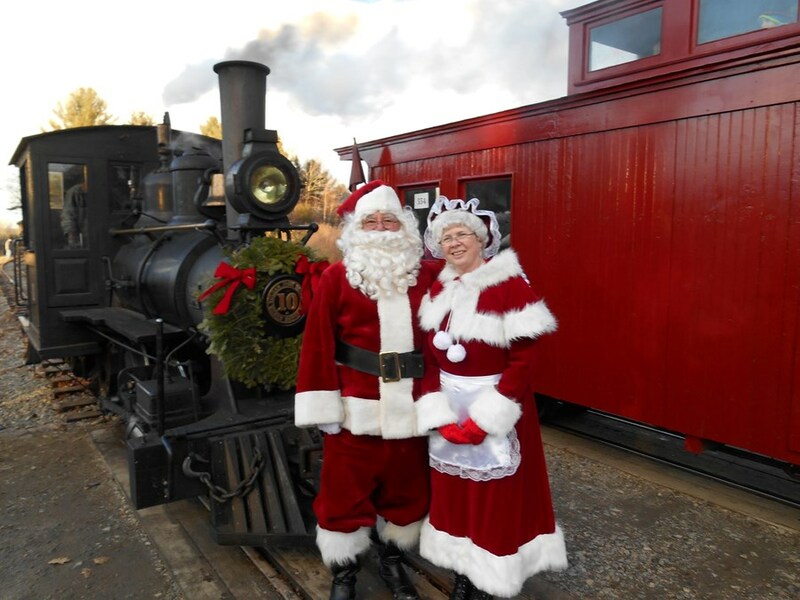 Previous PostVictorian Christmas December 15th!Next PostThank You, HeritageRail Alliance!